Often times people don’t know the difference between Organic Vs. Non-Organic Foods Why is Organic better? Why does it cost more to eat organic? Over the last couple of decades a new trend has become more common in our food choices: Organic Foods. People are becoming more conscious of what they eat. 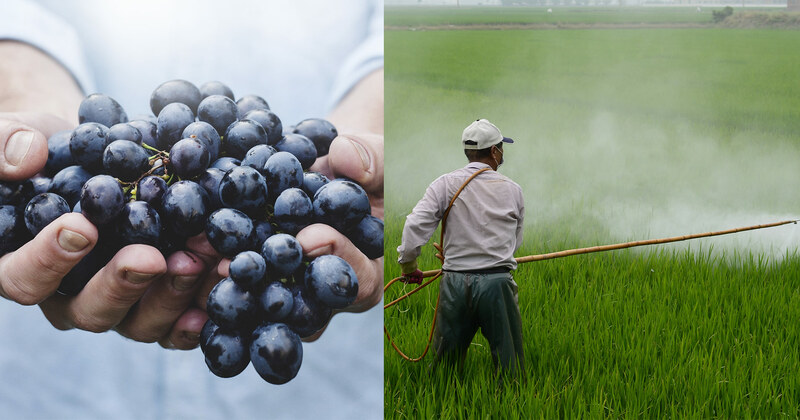 Many already understood that poisoning our foods with pesticides may be harmful to our health. It’s a matter of common sense. Organic items have become the preferred alternative. For health-conscious people it’s the ONLY option. In conventional produced foods, farmers apply chemical fertilizers to make plants grow faster and to reduce pests that can harm the plants. 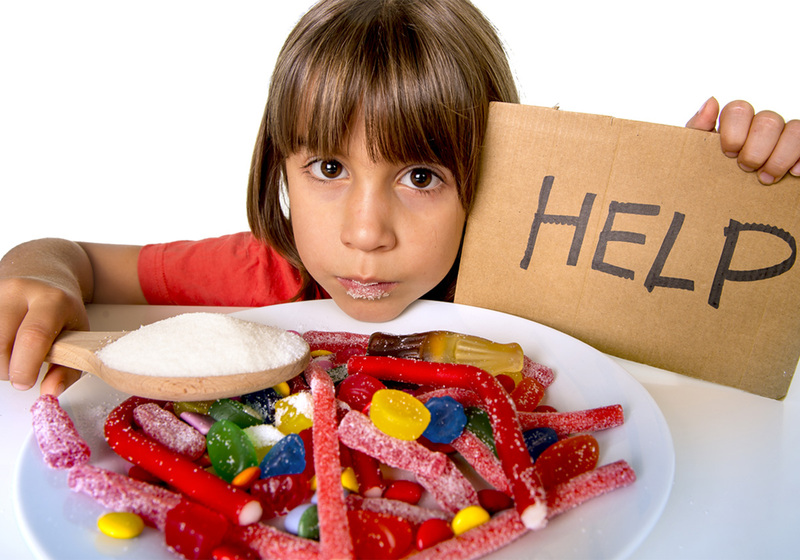 Therefore we consume all these chemicals such as pesticides, herbicides, hormones, presents in our non organic foods. This is why, we get sick a lot, and our body feels bad and lack of energy most of the time. We are consuming bad food, with a low amount of nutritions. On the other hand, organic foods is produced under different standards: the farmers avoid the use of insecticides,pesticides, and other chemicals that have so many negative effects on our health. Once you understand the importance of eating foods that have not been sprayed with poisonous pesticides, a whole new perspective arises in our daily choices. Choosing to eat Organic foods over non-Organic foods may often seem to cost more but in reality that little extra that you pay to eat healthy is actually an investment on your health. In the long term it is the best investment you can make on your daily life. Fortunately, not all Organic foods are more costly. 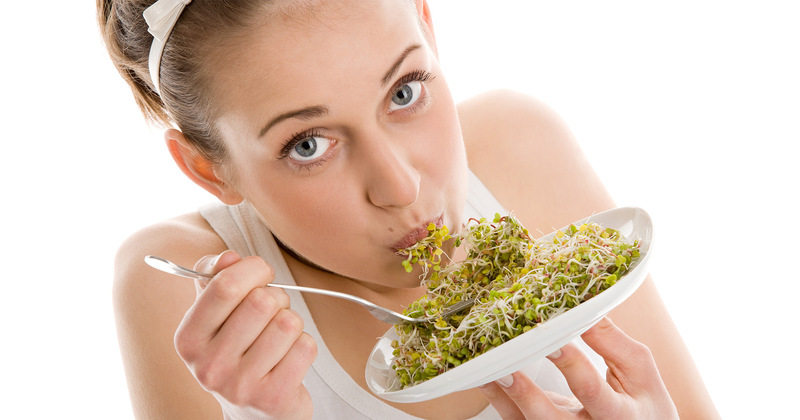 Eating Sprouts and Microgreens is actually less expensive than most of the foods that we can find at the supermarkets. Nowadays we can find reputable sources online of Organic, Heirloom quality seeds for a low price. You can get it with free shipping in orders over $35 with these people TrueLeafMarket.com – Organic Sprouting Seeds, Kits & Supplies . 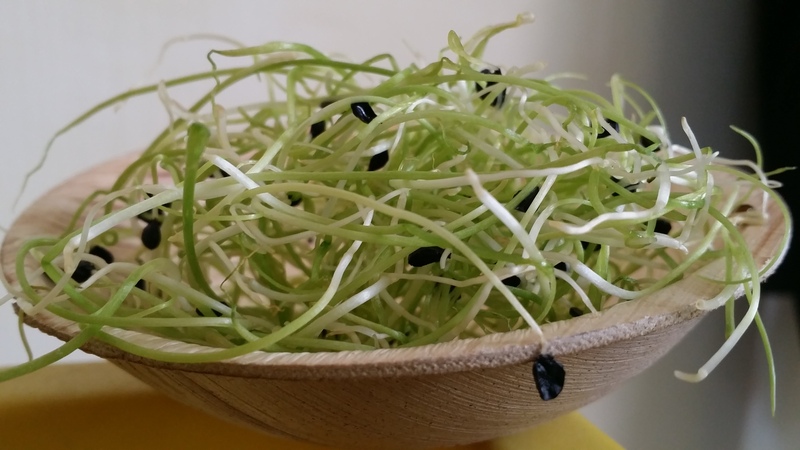 Options like this, makes Sprouts and Microgreens the healthiest and most cost-effective way to eat. Check this video below and learn more about why going organic makes a real difference for your health.